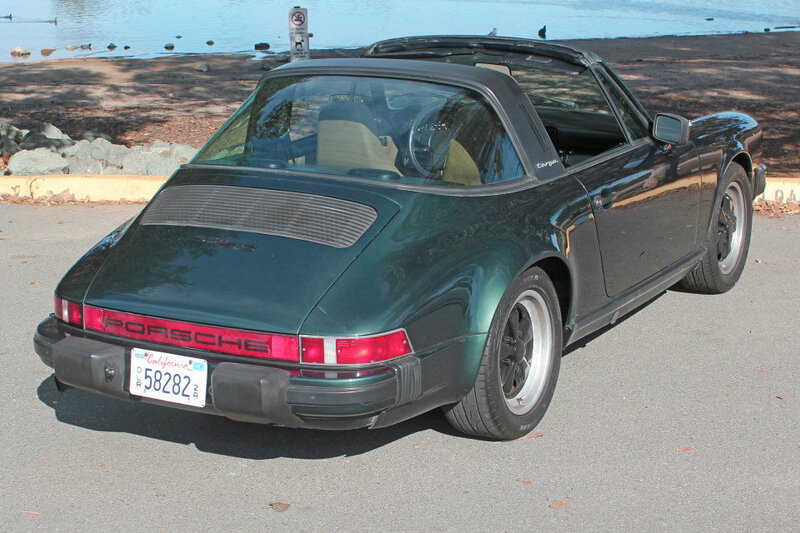 - This 1983 Porsche 911SC Targa is finished in gorgeous Moss Green Metallic with beige leather interior. This incredible motorcar has been meticulously maintained and driven just 62,600 miles from new by virtually its original owner. 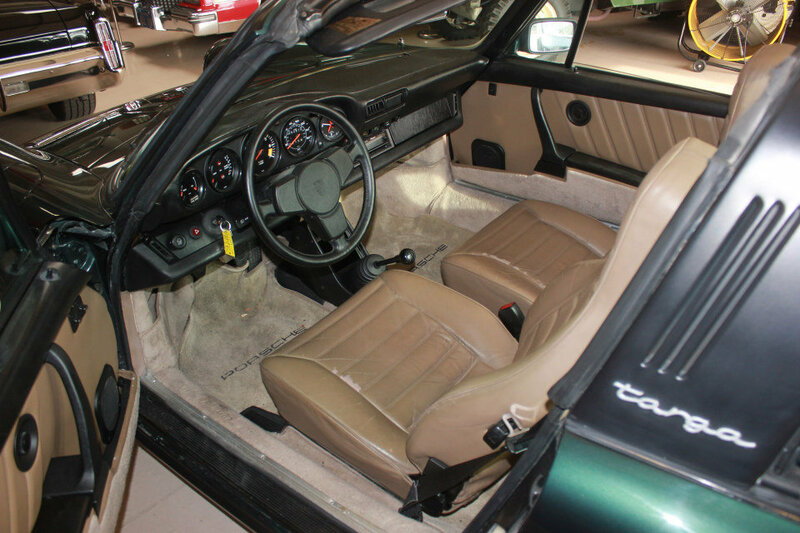 - This U.S. model is equipped with nearly every available option including rare factory air conditioning, power windows, cruise control, 16” Fuchs wheels, front spoiler and much more. 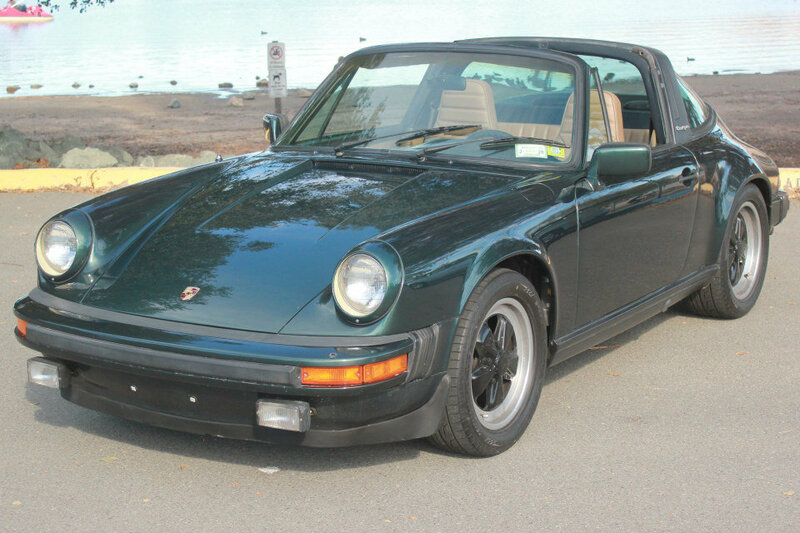 - Accompanying this investment-grade 911SC Targa is its owner’s manual, toolkit, air pump, and Porsche Certificate of Authenticity. 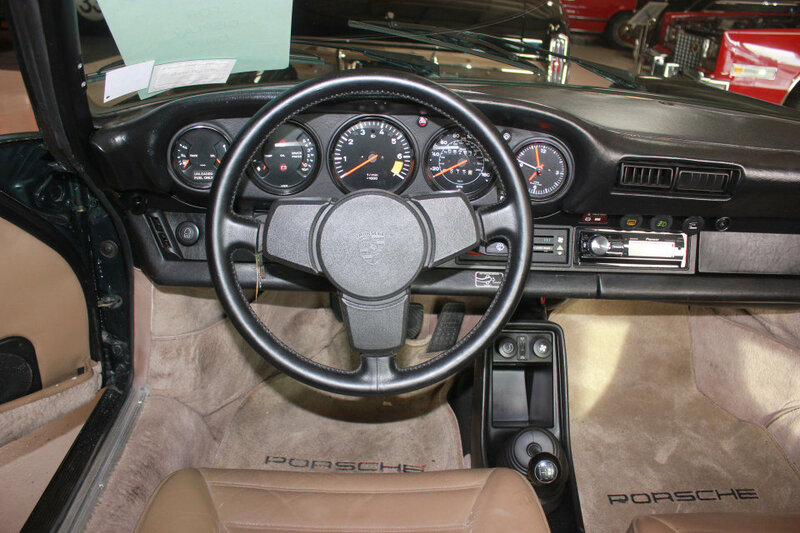 - Receipts and original Window Sticker and Purchase docs give evidence of exceptional care from the original selling Dealer Sewickley Porsche who maintained the car for its original owner from October 9th 1982 until its final receipt from Sewickly Porshce in March of 2016. Always Serviced and Owned by Harvey Feldman. - He was meticulous and fastidious with his 911 Over the years virtually everything has been done we over 45 repairs orders totaling over $64,000 from the Porsche Dealer, including a $20,000 motor rebuild in 2013 at 57,000 miles!!! cover only 6,000 miles since the car runs and drives as it did NEW when Harvey purchased the car. - The car was recently sold by Schmidt Motors who is well known for their quality selection and sold to my client who has enjoyed the car as its 2nd owner. 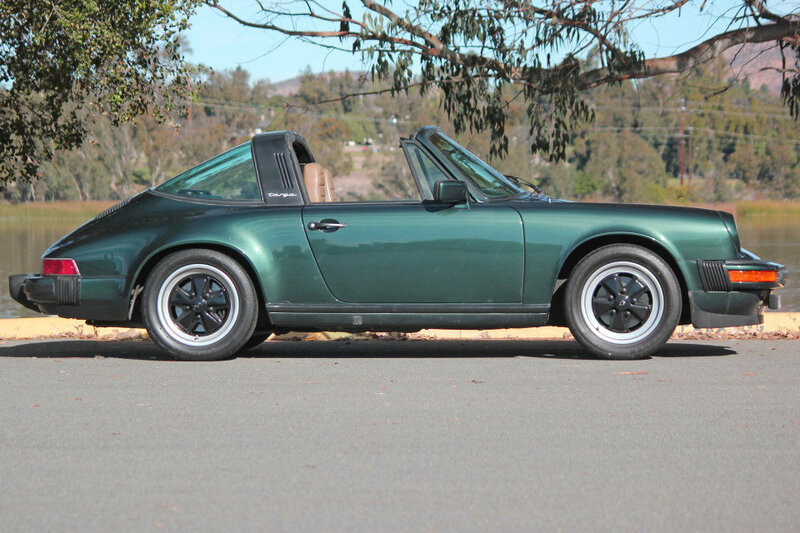 He has decided to sell a few vehicles in his collection and regretfully is offering this Amazing 1983 Porsche 911 SC Targa for your consideration. 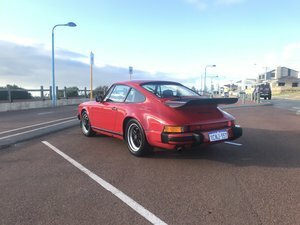 Prior to selling he has invested another 4,000 in recent up keeps insuring the car is exactly as you want to have it in perfect running condition. 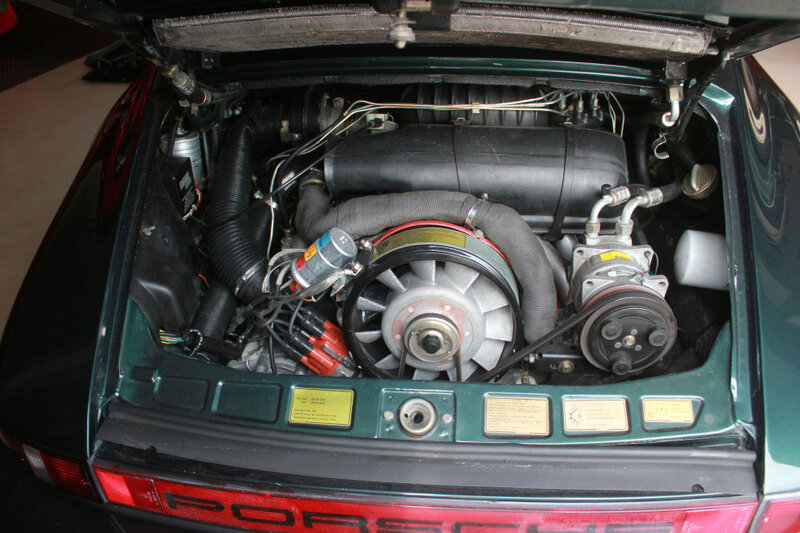 We are proud to offer this exceptional Porsche to the most demanding collector or enthusiast who wants the best. Classic cars have proven to be among the most resilient and rewarding investments in recent years with the Historic Automobile Group Index (HAGI) jumping 39% in 2013 and posting gains of 395-percent over the last 10-years. - Ready to make an investment you can actually enjoy?